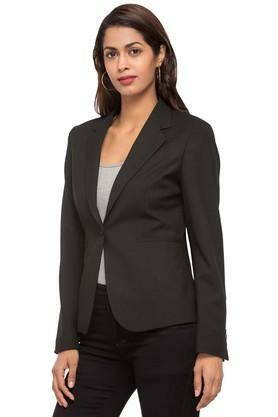 Earn appreciations for your refined taste by wearing this blazer brought to you by Van Heusen. It can be maintained easily, due to the use of a fine quality fabric. 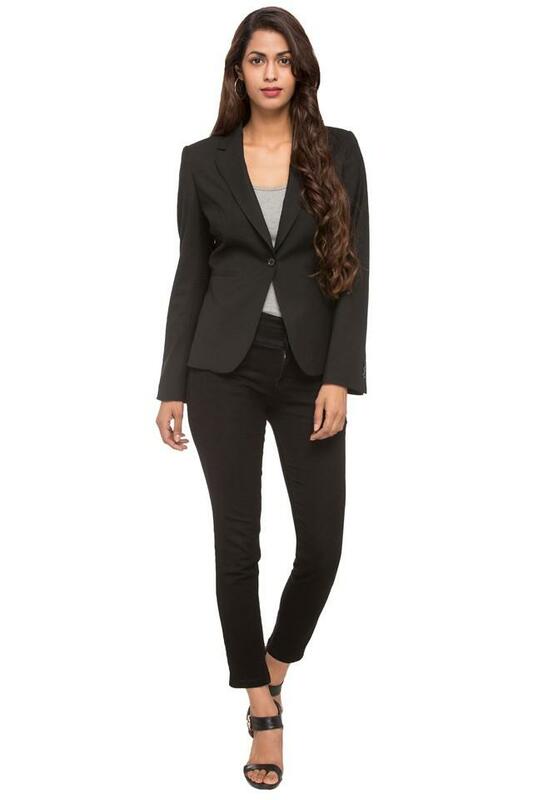 Moreover, it comes with full sleeves that makes it convenient to wear. 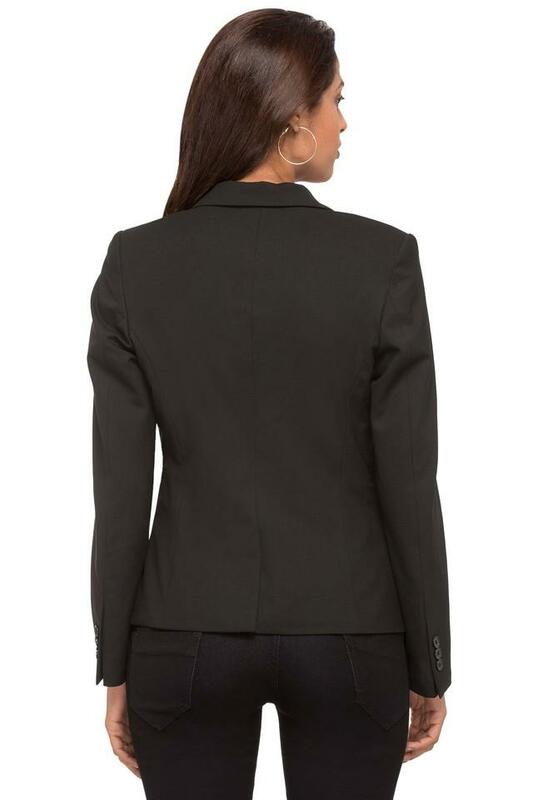 It also features a solid pattern that renders it fashionable. 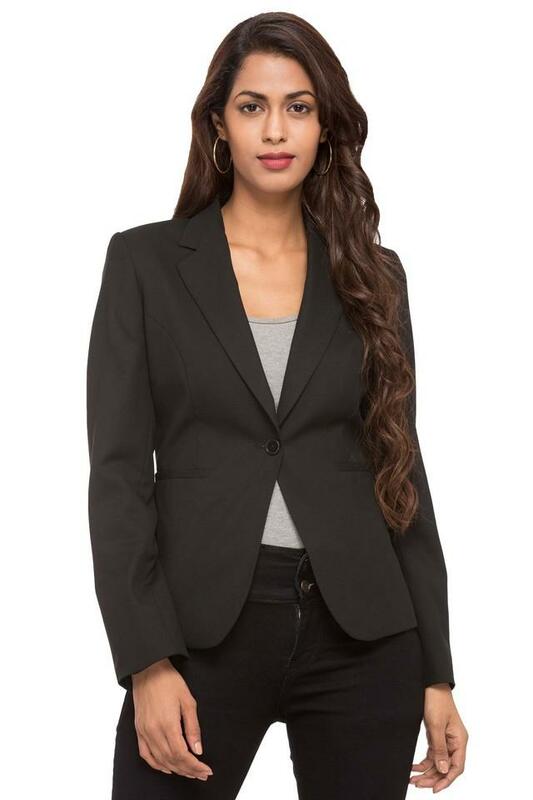 Suitable for formal occasions, this blazer can be worn over a shirt along with a skirt for a smart look.